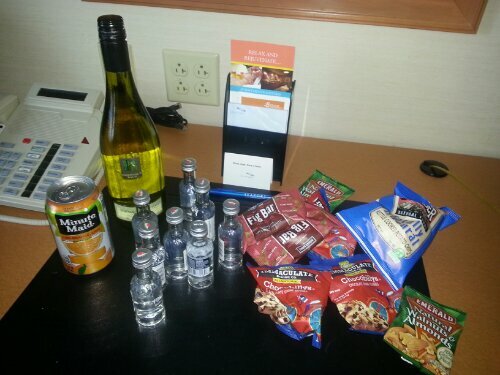 This is what happens when a flight attendant loves you! 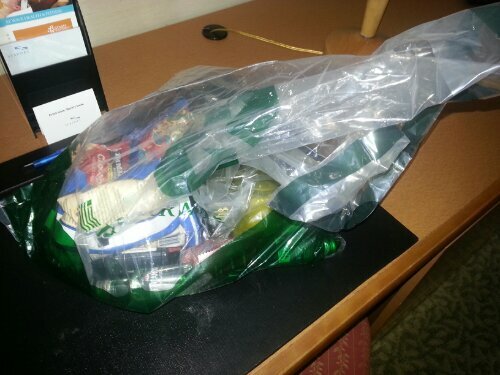 No big deal just a goodie bag from our flight…what’s in it?!?! Yes…that’s a FULL bottle of chardonnay! Omg. 1 Response to This is what happens when a flight attendant loves you! Misty dear…You have taken me on adventures I cannot believe!!!! Thank you, really, it surely is F U N!!!! I love you…xoxoxo m.